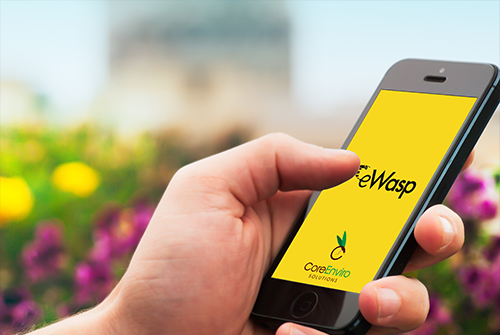 eWasp Mobile App available for download, click on details for more information! 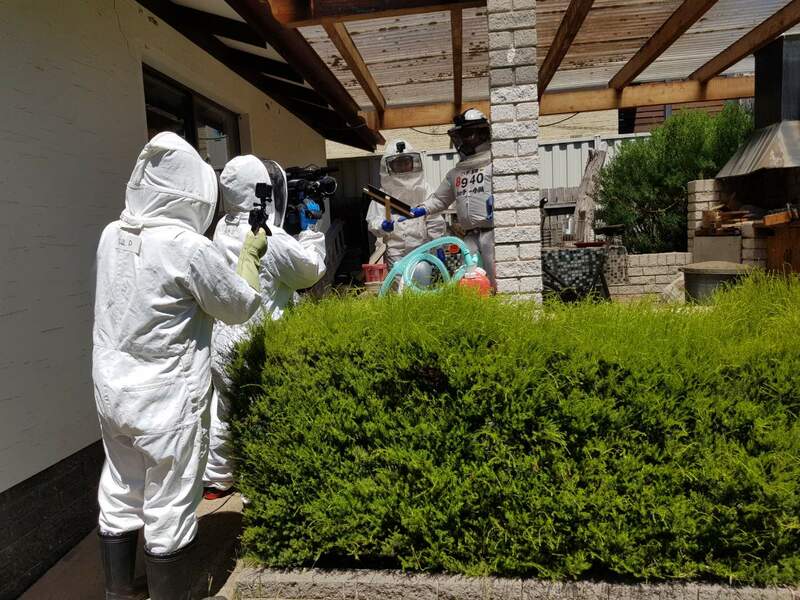 eWasp Annual Report 2018 is now available. Click on the button below. Keep up to date with the latest news and alerts right here! We offer weekly photos and videos, follow us on social media to see more. 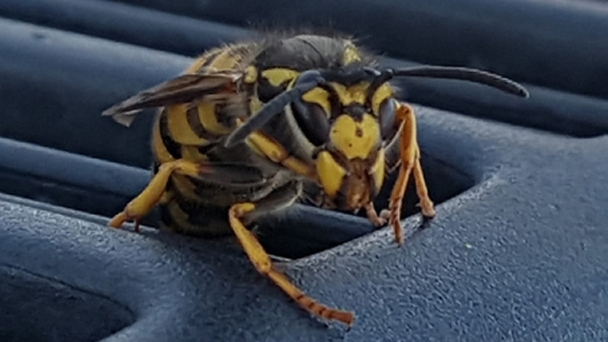 Image of the week is of a European wasp queen. 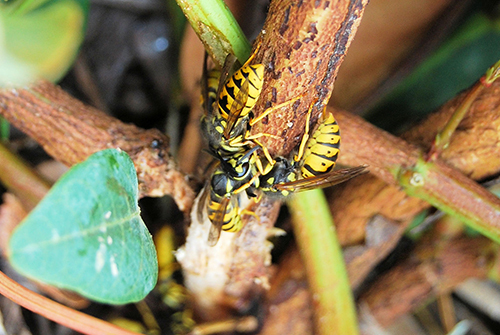 Image provided by our Senior Pest & Weed Officer Jim Bariesheff. 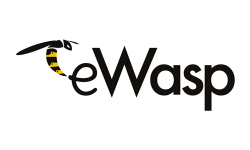 If you would like to share an image, please send it to info@ewasp.com.au. 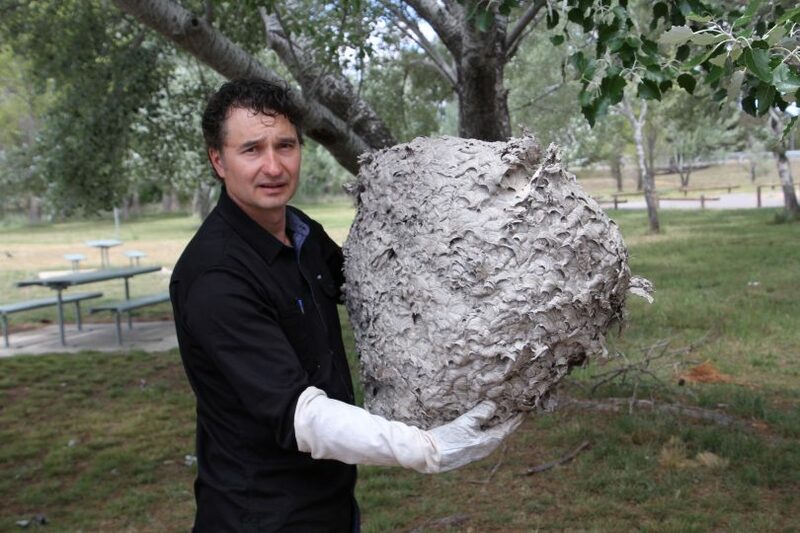 Latest video shows the extraordinary nest at McKellar, ACT, in April 2018. 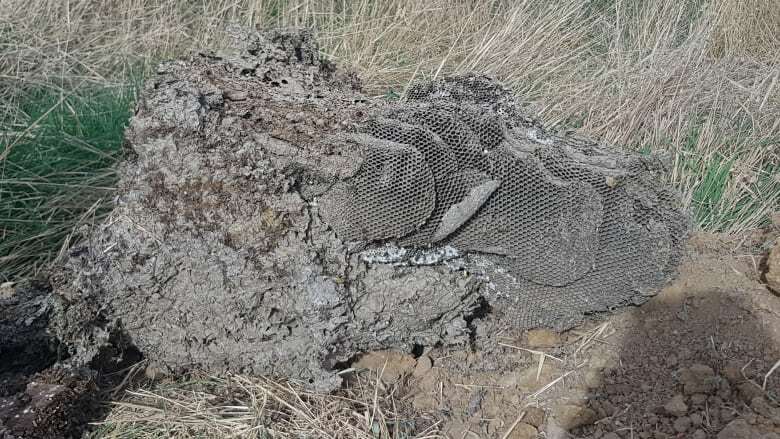 The nest was treated by Ranger Jenny Conolly and excavated by the eWasp Team, CoreEnviro Solutions. See our YouTube channel for more videos. You can read more about us and what we do through our blog.